Expected to release later this year is the Air Max 2013 in one of their most subtle color schemes yet. 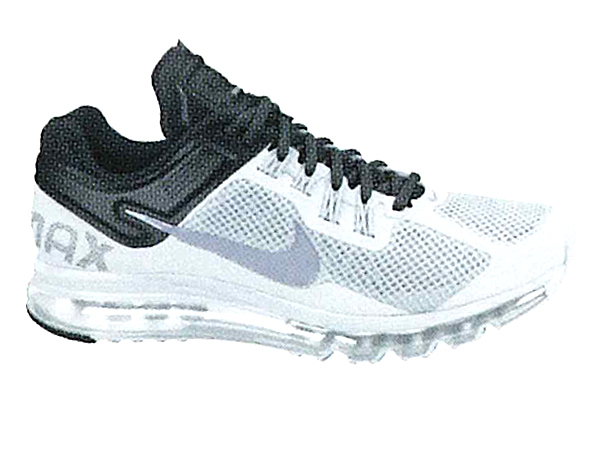 Keeping things simple, this latest release of the Air Max 2013 by Nike Sports a predominantly white-based Hyperfuse upper. A black collar, laces and tongue add a nice touch to the simple design, topped with pure platinum Swoosh logos and 360 Max Air tooling below in white. Stay tuned to Sole Collector for further details on the "Pure Platinum" Nike Air Max 2013.